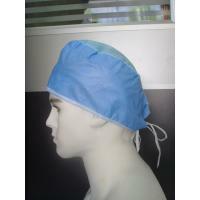 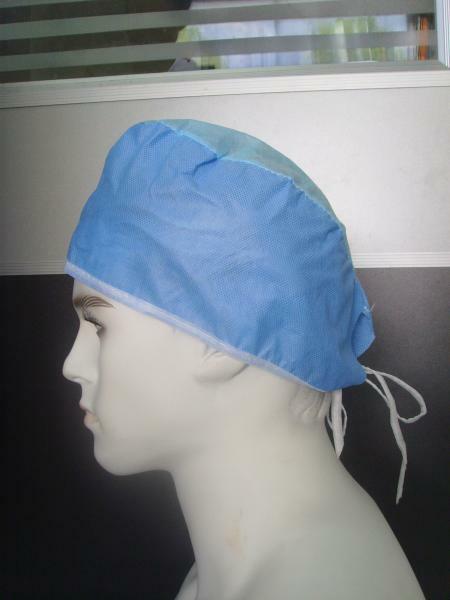 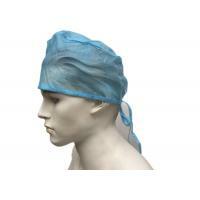 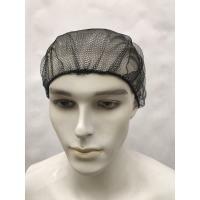 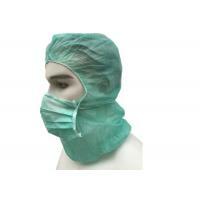 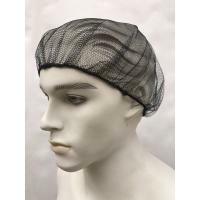 Disposable Surgical Caps, Surgery Cap. 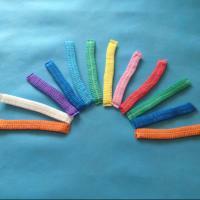 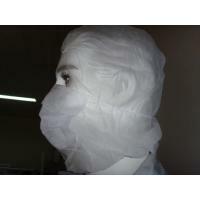 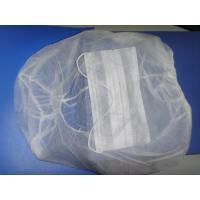 This fabric is PP nonwoven fabric. 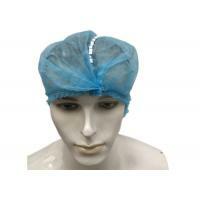 Sanitation and quality in accordance with the CE, ISO, and FDA standards.